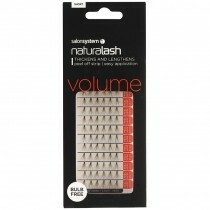 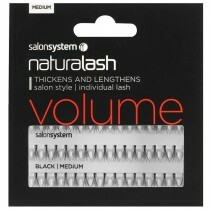 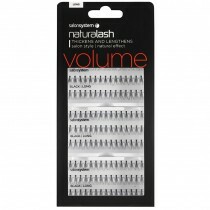 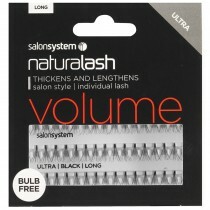 View our full range of individual lashes from Salon System. 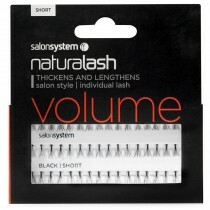 The extensive Salon System range is perfect for enhancing and defining natural and existing lashes. 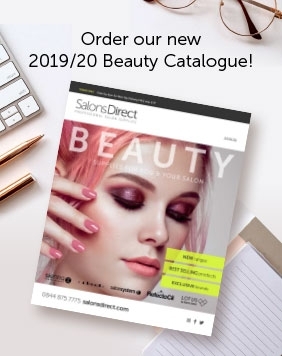 The Salon System individual lashes packs available at Salons Direct offer a variety of sizes and are ideal for tailoring your treatment to individual clients' needs. 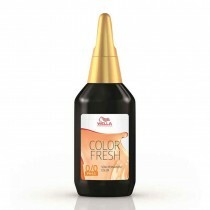 You can achieve sensational, fabulous eyes in an instant! 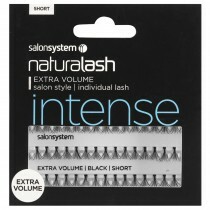 Browse our bestselling Salon System individual lashes today and make big savings with our great value prices.